This is the summary of this lengthy Acrostic! The first of the six verses in which the Balance Picture Bible Code is found contains a complex circular acrostic that summarizes the Balance Bible Code embedded there and also addresses the surface text in which it is found. This acrostic-riddle is explained by the Balance Picture Bible Code. 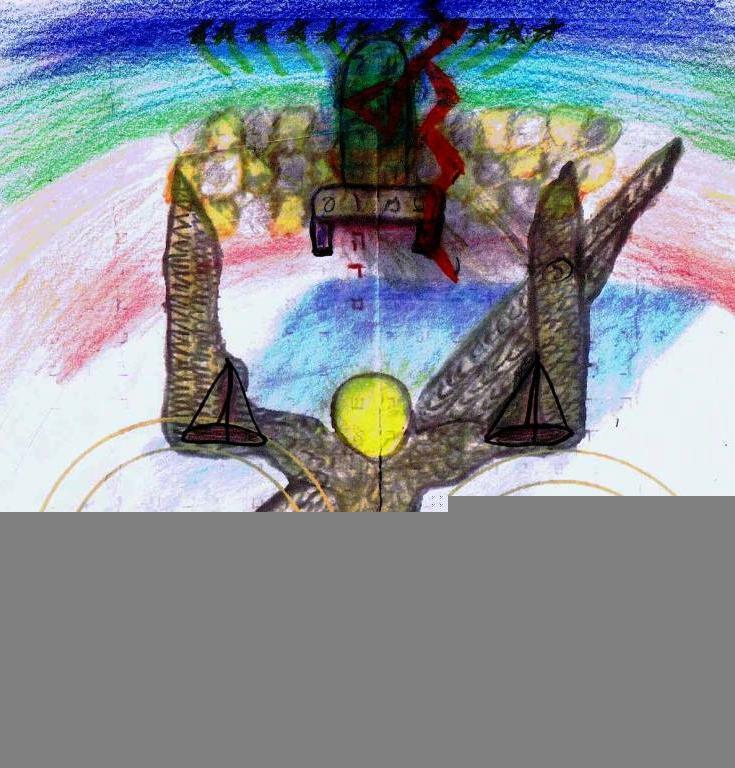 The Balance Bible Code begins at the same verse as the acrostic and, remarkably, the Balance Code ends in verse 6 on the actual words of Isaiah that read, "They weigh (the gold for Bel's idol) in the balance"! Amazingly, the answer to this riddle was revealed first and then only later was the riddle discovered, (see Isa. 46:10)! The riddle was discovered one-and-a-half years later when the prophecies contained in the Balance Picture Code were completed! Hebrew reads from right to left. The acrostic begins with the first letter of each Hebrew word and then reverses itself at the end of the verse by using the last letter of each of the same words so as to complete a circuit. There are possible variations to this reading. But this is the simplest. and upon the cattle: the things that ye carried about are made a load, a burden to the weary beast," (Isaiah 46:1). did they groan and a rock/weight? A "rock" represents a burdensome stone, and as a matter of fact the Hebrew word "sela" can even mean "a weight used in a balance," or even a "coin-weight," (see B.D.B.H. Lexicon). 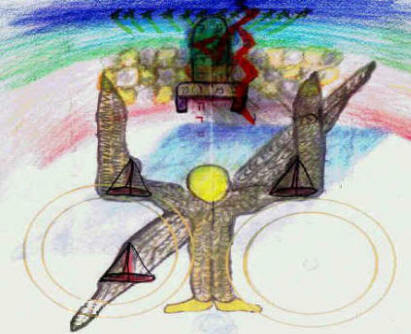 Moreover, "sela" also sounds like the Hebrew word "selah," meaning, "to weigh (in a balance)". 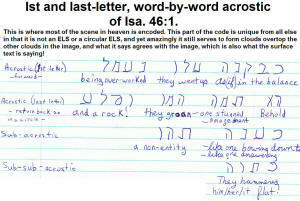 (Plays on words and sounds are common in the bible, especially the codes. 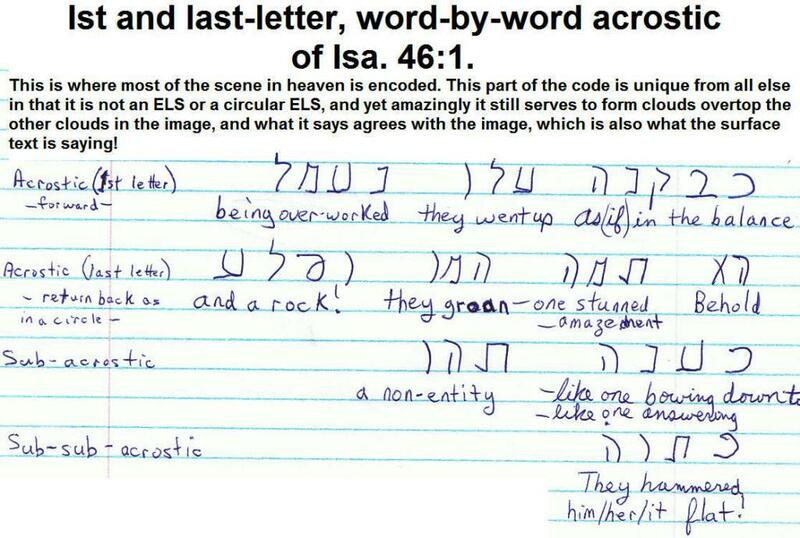 See Mene-Tekel Bible Code. Also see Isa. 44:8 and the Rock of Emily ('Rock of Burdensome Work') Bible Code, and how it connects to the Balance Bible Code.) Since sela (rock) can signify a balance "weight" as well as a rock, then we should keep in mind that we are talking about the counter weight on the balance. The counter-weight would go down if the object on the scale was too light ("found wanting"). Hence, when Bel goes up then the weight/stone goes down, thus humbling ("bowing down") Bel who is therefore found wanting! The Balance/Lamp Bible Code is based upon units of (ELS) twelve. The '12' speaks of the 12 tribes of Israel. There are also 12 words in Isaiah 46:1. The acrostic is made up of 6 words. (Sub-acrostic makes seven.) 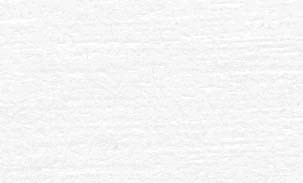 The six words are divided into three sets of two words each with each set having exactly 8 letters. ( The acrostic is balanced in the middle on the 'he' like a hinge or pivot as in a balance!) Thus, even the numeric of the balance-acrostic is balanced and agrees with the numeric of the Balance Bible Code! Moreover, if we analyze our six acrostic words further we discover a 1 - 2 - 3 - 3 - 2 - 1 mirror pattern. This word arrangement is also fitting of its topic of a balance since a balance likewise is composed of two mirroring/equal sides. Hebrew reads right to left! "Bel boweth down, Nebo stoopeth; their idols are upon the beasts, and upon the cattle: the things that ye carried about are made a load, a burden to the weary beast." "Mene: You are weighed in the balance and found wanting!" "And the light weighed them (in the Balance)!" And this is what we see next, (discovered 4 years and 40 days later)! encoded between verses 1 and 6 of Isaiah 46. Also see, Baal-ape Atbash Code and 'Merry Bel-mas' Bible Code! The text where the Balance Bible Code is found. Isaiah 46:1 Bel boweth down, Nebo stoopeth; their idols are upon the beasts, and upon the cattle: the things that ye carried about are made a load, a burden to the weary beast. Isa 46:2 They stoop, they bow down together; they could not deliver the burden, but themselves are gone into captivity. Isa 46:4 and even to old age I am he, and even to hoar hairs will I carry you; I have made, and I will bear; yea, I will carry, and will deliver. Isa 46:5 To whom will ye like me, and make me equal, and compare me, that we may be like? Isa 46:6 Such as lavish gold out of the bag, and weigh silver in the balance, they hire a goldsmith, and he maketh it a god; they fall down, yea, they worship. This was the summary of this lengthy Acrostic! please also go to "The Cherub/Baal Bible Code" for the full code. Also see... 108-year old Rabbi leaves secret sealed code before he died about who the Messiah is... and it agrees with bible acrostic put on internet on this website about the same time. Article is posted on our bible prophecy forum.